Make your courtroom presentations more persuasive! 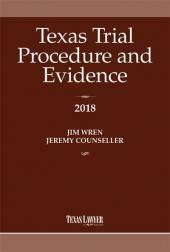 Modern Visual Evidence shows you how to use—and limit—video, audiovisual and computer-generated evidence in tort, commercial and criminal cases, complex securities actions, antitrust cases, environmental suits, infringement actions and any action involving expert witnesses. 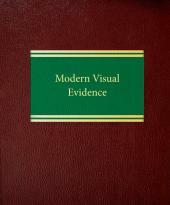 Make your courtroom presentations more persuasive! 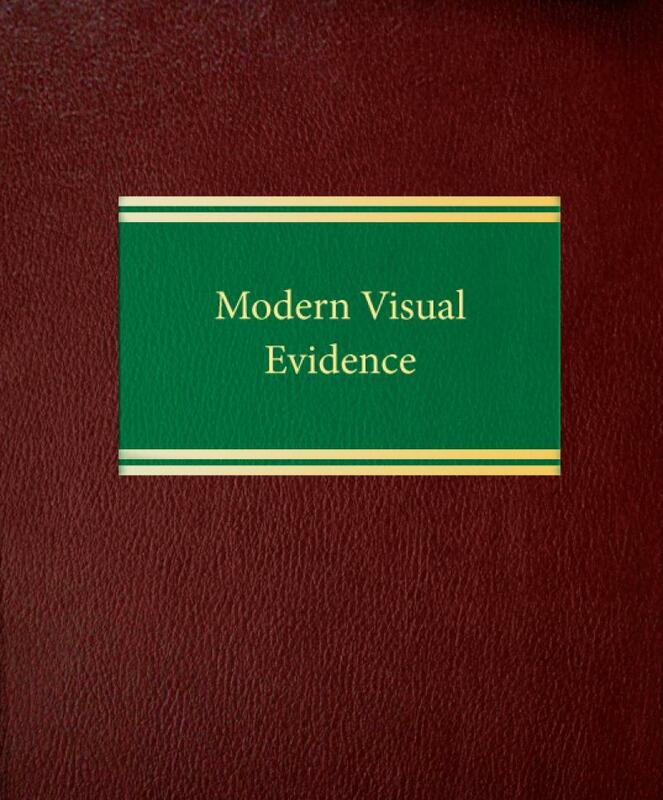 Modern Visual Evidence shows you how to use—and limit—video, audiovisual and computer-generated evidence in tort, commercial and criminal cases, complex securities actions, antitrust cases, environmental suits, infringement actions and any action involving expert witnesses. 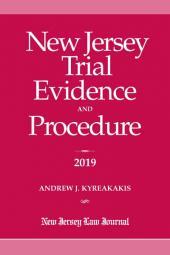 It features discussions of: digital photography in the courtroom; the latest developments in the use of trial testimony by contemporaneous transmission between locations; ABA standards for electronic discovery as well as preserving and producing electronic information; admissibility of e-mail content and other computer-generated evidence; guidelines and case law on the use of video depositions, surveillance tapes, computer-generated recreations of events, and digitally enhanced images; and many other cutting-edge issues. The appendices, featured on the accompanying CD-ROM, contain numerous interactive illustrations and textual information to help you prepare state-of-the-art exhibits. Appendices on CD-ROM.